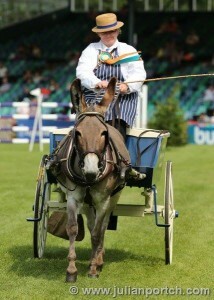 In the show ring ‘manners’ are essential, the Judge will be looking at the manners of both the equine and the whip. 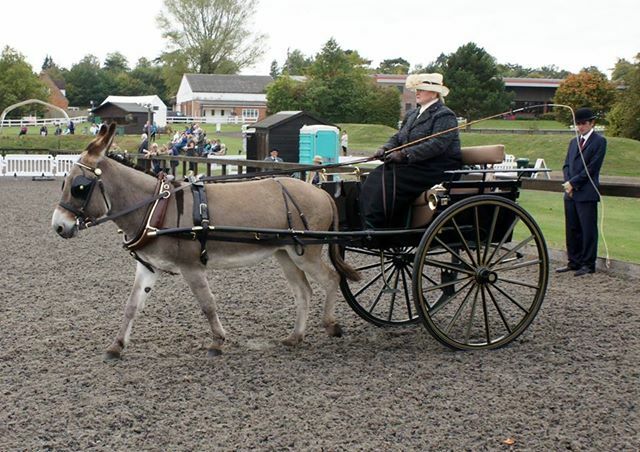 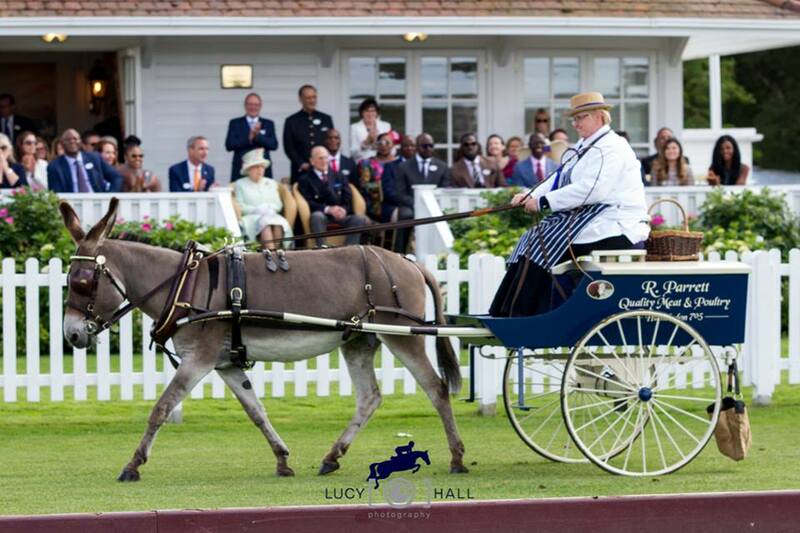 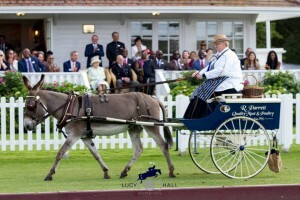 Good manners will avoid problems with fellow competitors and Judge/Stewards, also helps to portray donkey driving in a positive image (particularly when driving with horses/ponies). The whip needs to familiarise themselves with Ringcraft, the ability of knowing the individual donkeys abilities, taking consideration of the venue/weather/size of the ring and number of fellow competitors.